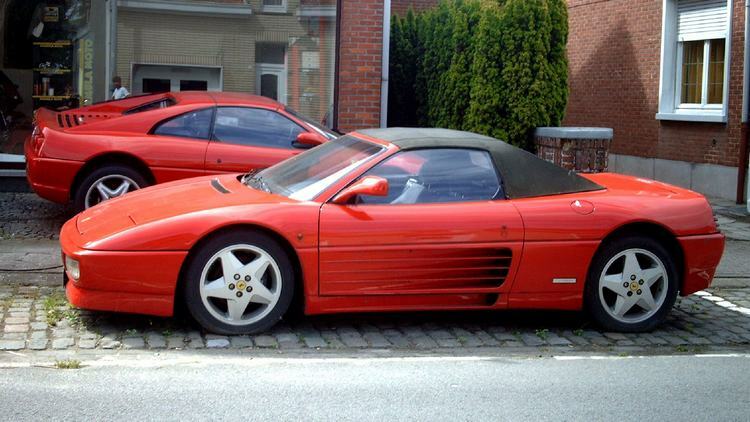 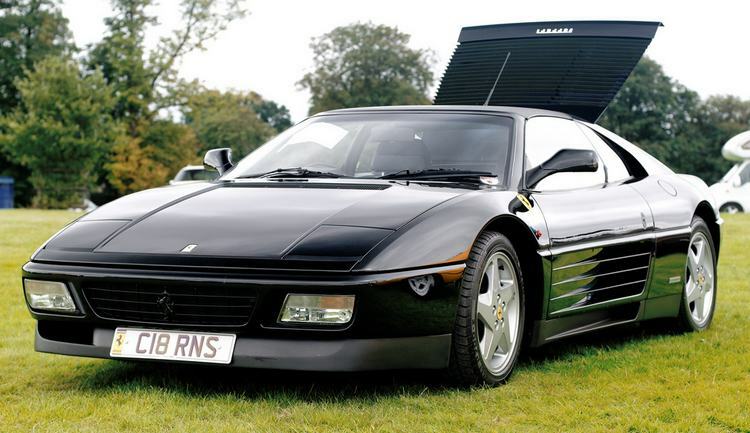 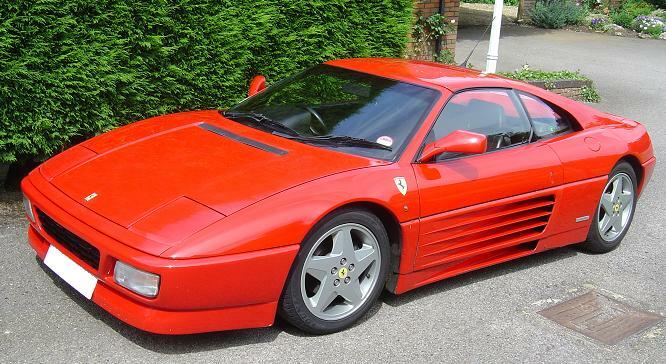 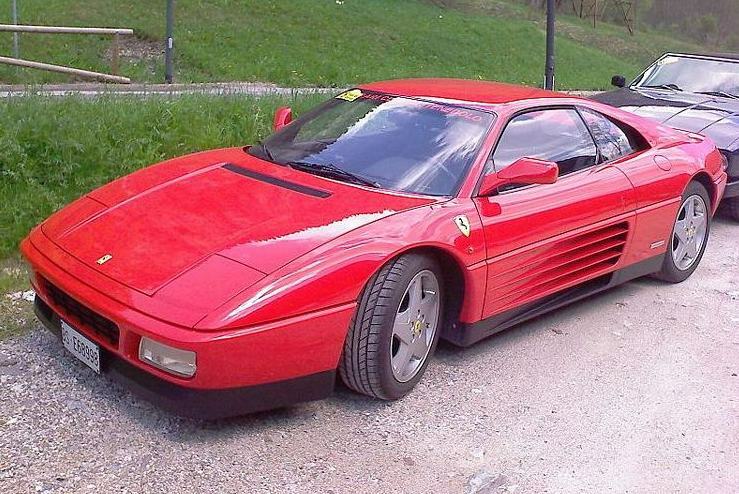 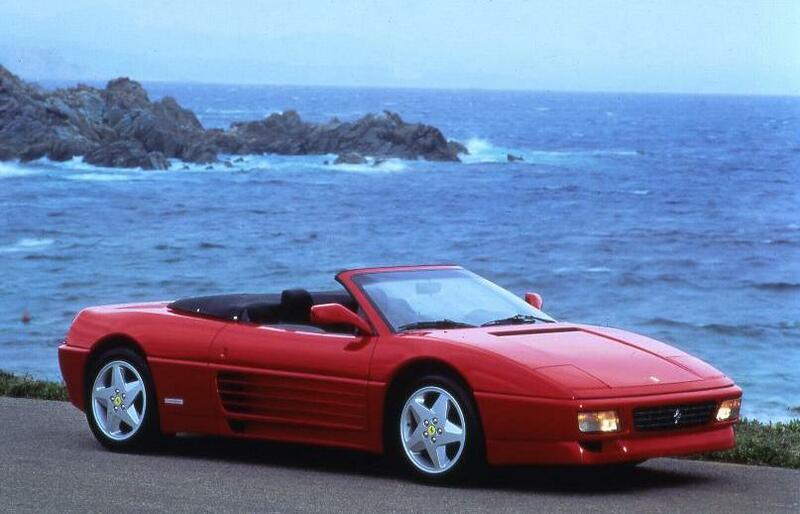 Additional Info: The 348 Coupe was built between 1989-1994. 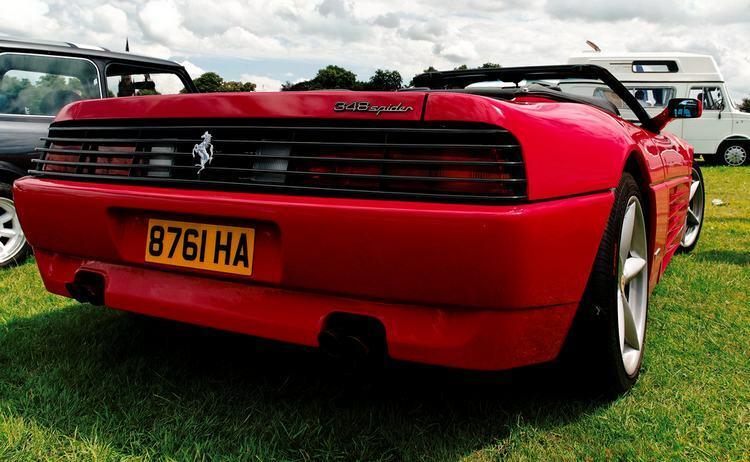 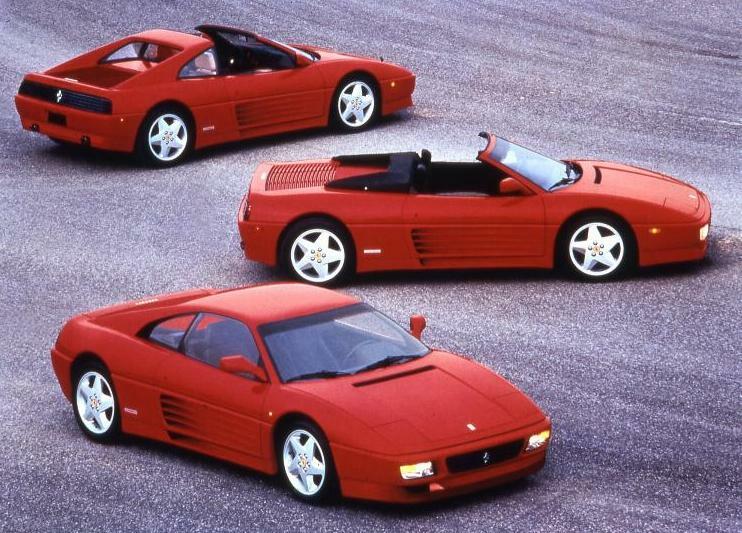 The 348 TS (Targa) is as the 348 TB above, while the 1993/94 348 GTB and 348 GTS has 320bhp, gets to 60 in around 5.3 secs and down the 1/4 mile in around 13.2 secs. 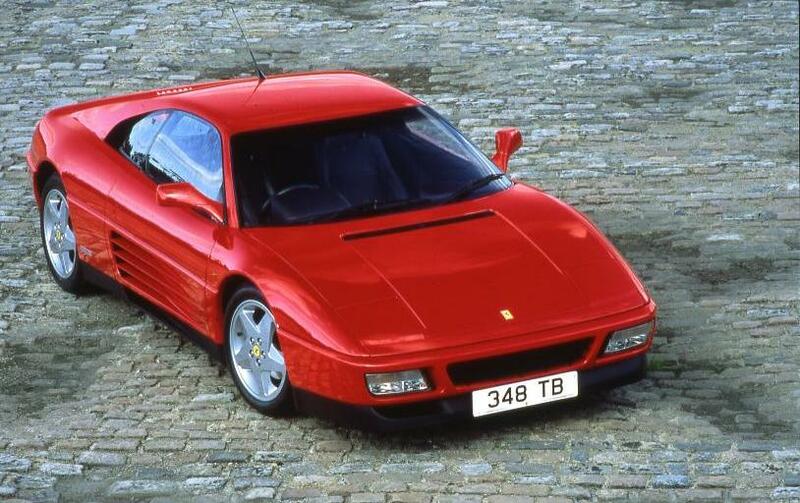 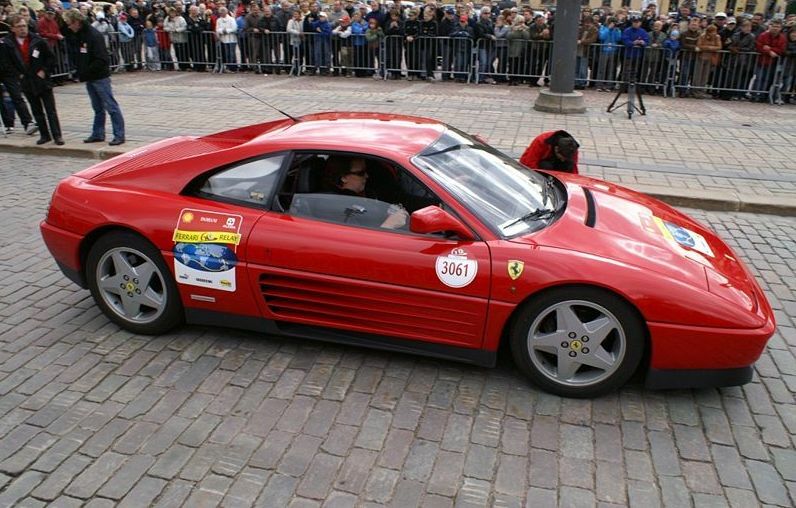 A 348 GT Competizione was also built with between 320-360bhp and some were even modified beyond this. 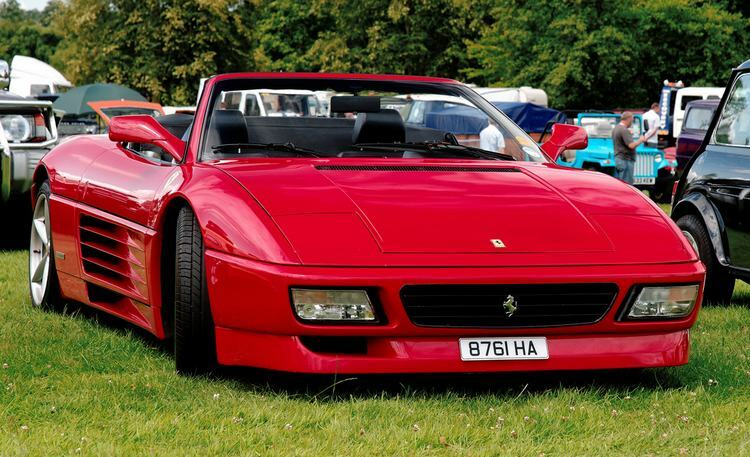 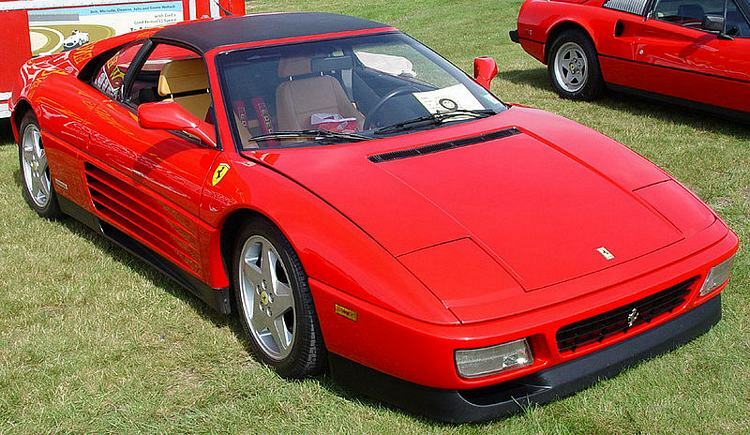 A convertible (348 Spyder) was built between 1993-1995. 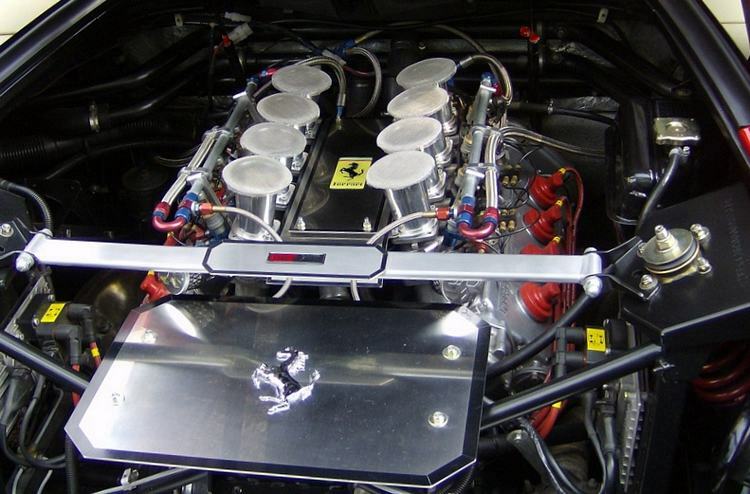 A 348 Challenge package could be optioned by the customer for racing purposes.